Cellphones have been a root cause of distracted driving since they first became popular in the 1990s. However, cellphone manipulation while driving continues to change. 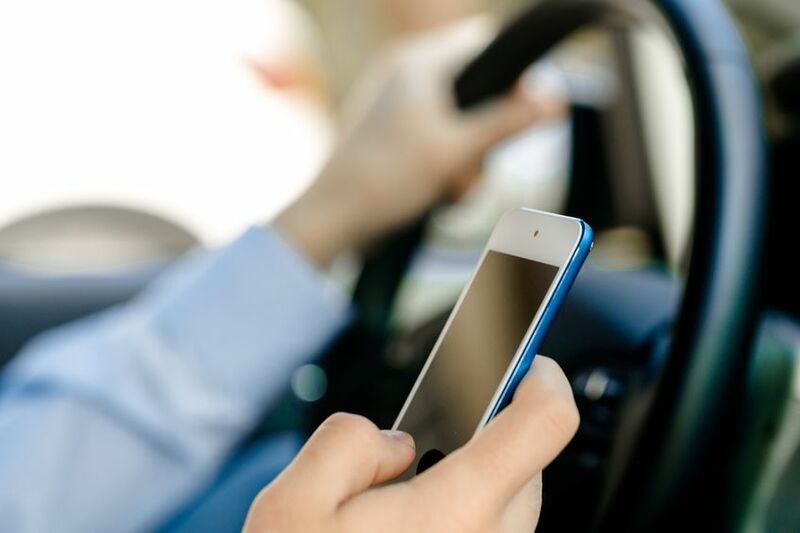 A 2018 study conducted by the Insurance Institute for Highway Safety (IIHS) in Virginia found that drivers were 57% more likely to be found manipulating or using a cellphone than a survey conducted in 2014. According to the IIHS, cellphone use was a contributing factor in over 800 crash deaths in the United States in 2017 alone. But while drivers were less likely to be seen simply holding or talking on a cell phone in 2018 than 2014, they were more likely to be observed actually manipulating their phones. 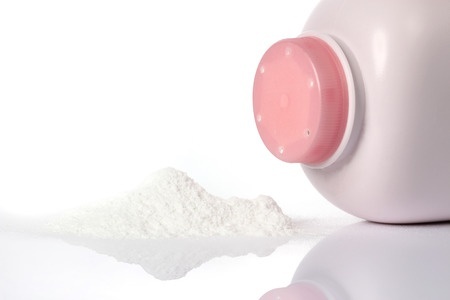 On February 1, 2019, a jury in Indiana announced their verdict in the month-long Brand et. al. v. Cook Medical Incorporated et. al. trial. This bellwether case saw plaintiff Tonya Brand suing defendant Cook Medical Inc., alleging that the medical company’s IVC blood clot filters are defective and have the potential to injure their patients.